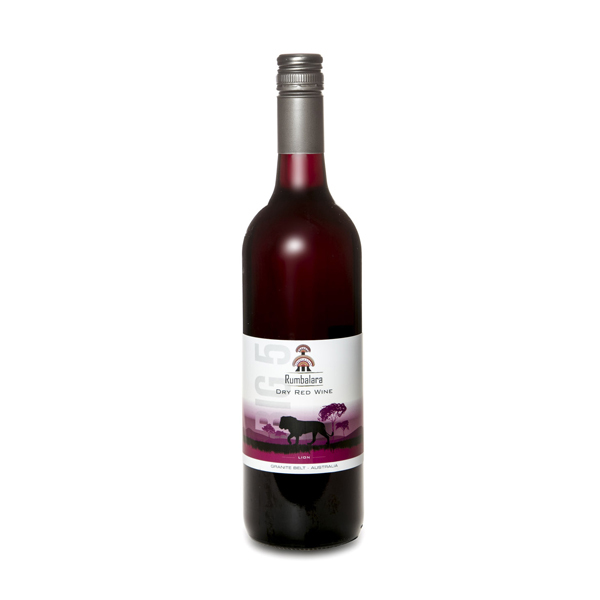 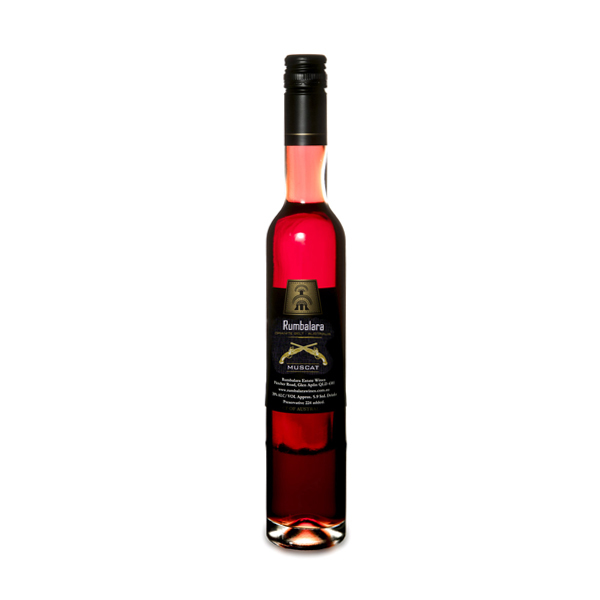 Located near Stanthorpe in South East Queensland’s premium wine grape growing region of the Granite Belt. 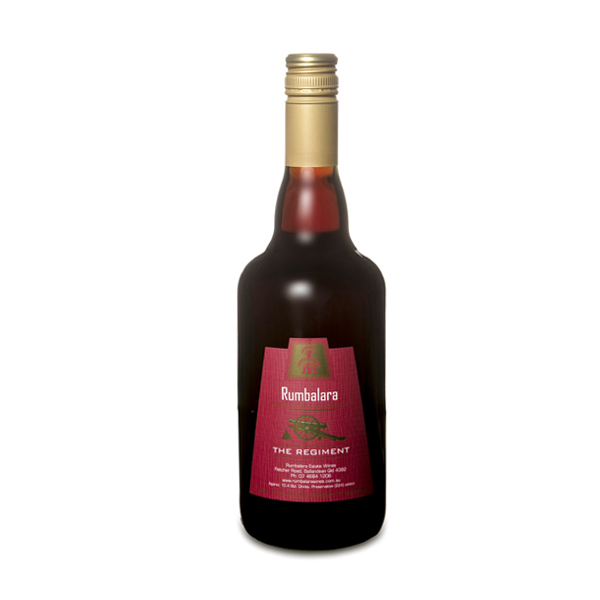 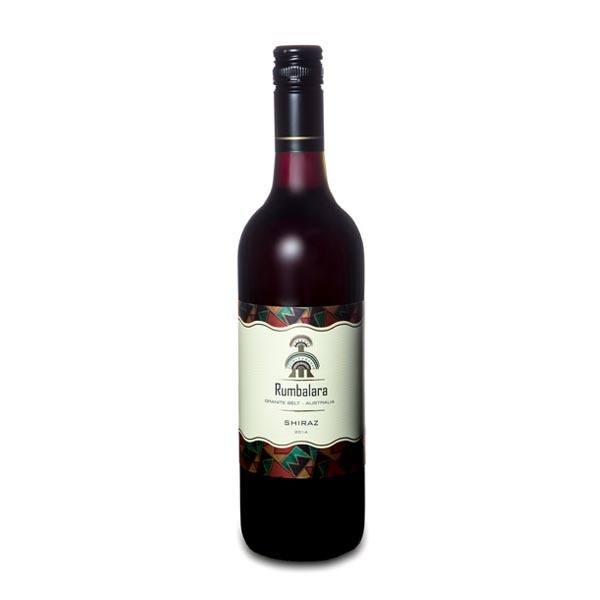 Rumbalara Estate has a comprehensive range of wine styles to choose from, making it an ideal stop on your tour of the area. 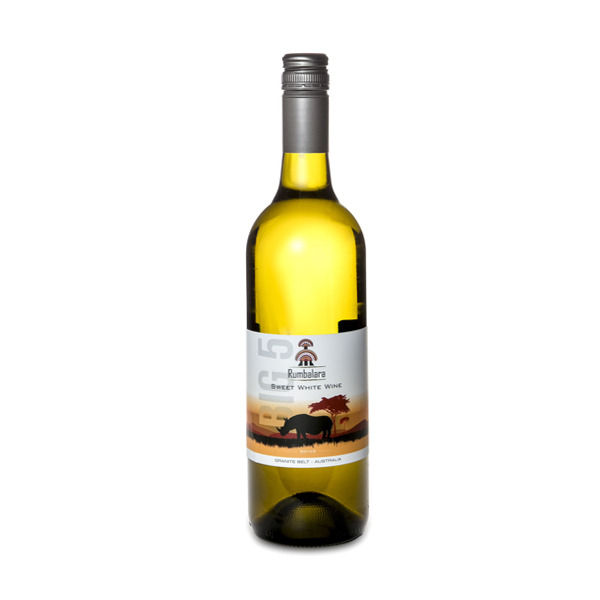 Our cellar door is situated 1 kilometre off the New England Highway and offers wine tastings and a selection of African Giftware in a relaxed rural setting. 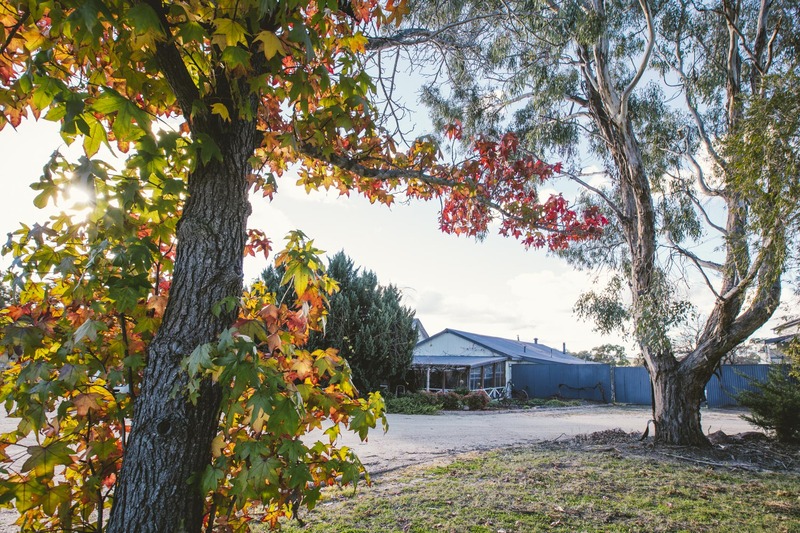 Ensure that your accommodation hosts or tour operators include Rumbalara Estate in your Stanthorpe and Granite Belt tour itinerary. 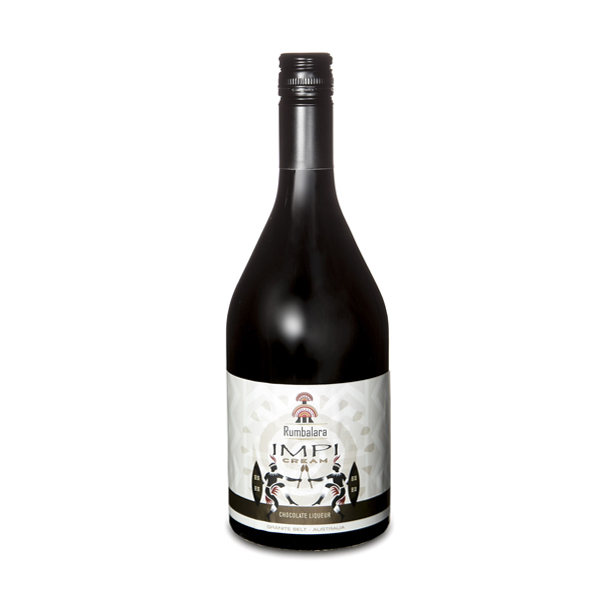 Our cellar door is open 7 days a week 10am – 5pm. We welcome booked tour groups to our cellar door. 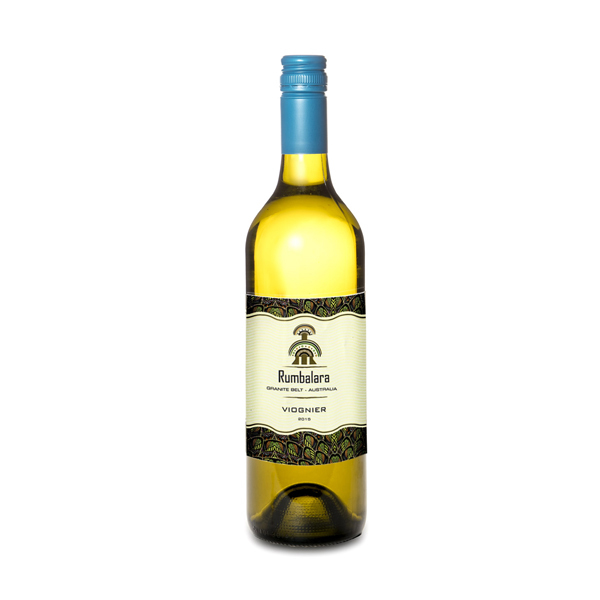 If you are planning to BUY some wine, you don’t have to wait to visit us! 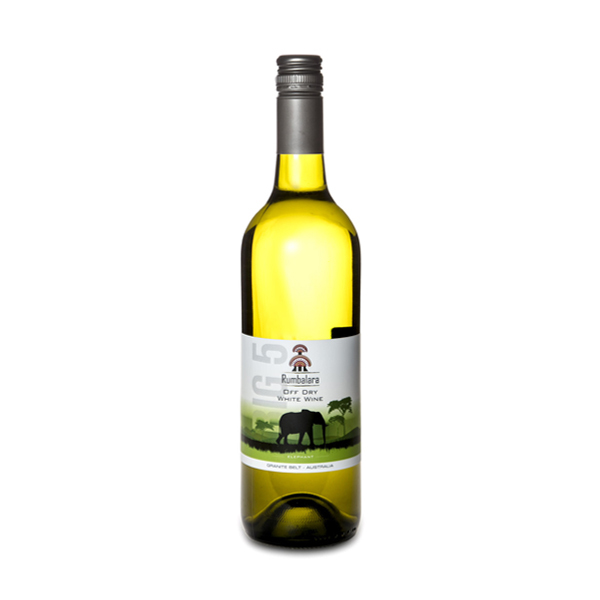 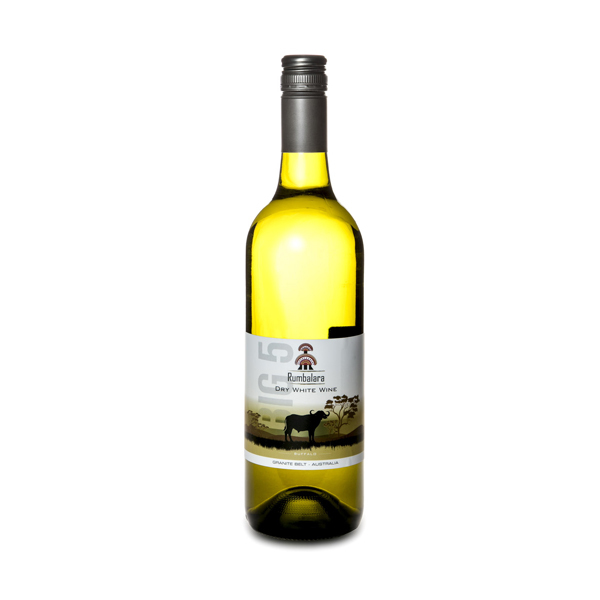 Just click HERE to access our online store and have wine conveniently delivered to your door.